Do you need a tailored solution to manage your bookkeeping? Let's face it, there are only a few "special" people who get excited about our business accounts - actually pulling them together that is! We all love the information that we can glean from the results but inputting the data is generally less than fun - a trip to the dentist could be a comparison! But here is a truly special person who really does enjoy the work and getting you the results to determine where your business is excelling or requires a little more attention. Personal, practical, precise three words that every business owner wants to hear and exactly as you would expect from someone as well qualified as Katrin from Cairns Precision Bookkeeping. 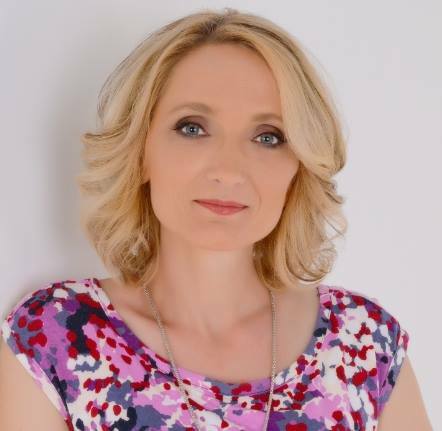 Katrin has assisted hundreds of businesses and non-profits and has the innate ability to cast an eye across your figures and point out just what could be considered to increase your success and take your business to new heights. This MYOB, Xero, Pure Bookkeeping System specialist & BAS Agent, is available to get you sorted & reduce the time your accountant needs to finalise your taxes - WIN WIN!